Tottenham Hotspur’s players have been giving their reaction to yesterday’s Premier League defeat to Manchester United. 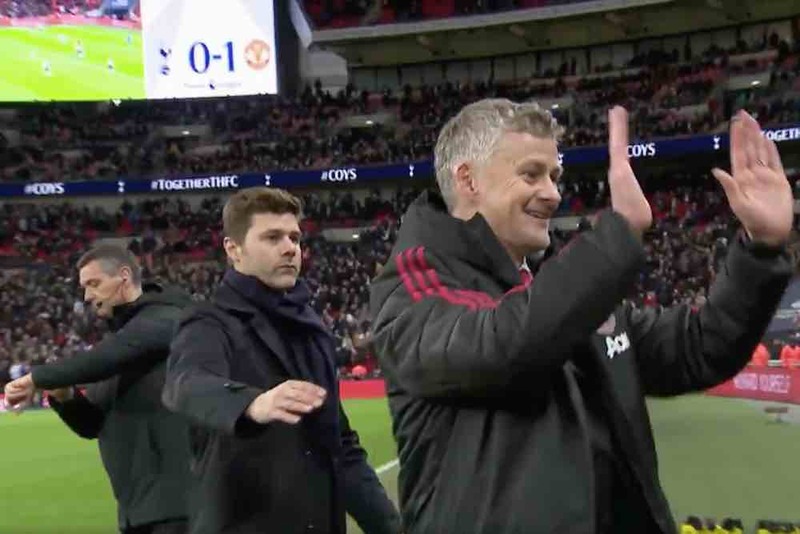 Mauricio Pochettino’s side endured a frustrating afternoon, with Marcus Rashford’s goal and a string of saves from United goalkeeper David De Gea condemning them to a 0-1 loss. A few Spurs stars took to social media to express their disappointment. Among them was defender Jan Vertonghen, who could at least take heart from coming through his return from injury unscathed. Here’s what the Belgian centre-back and his team-mates had to say.